With Serbian Christmas quickly approaching January 7, 2016 and taking place during the work/school week on a Thursday, many people may work or have school obligations. Whether it’s an Altar Boy participating in services on this holiday or students simply being with family during church services on this special day, a note from Father Marko may be required or requested by school officials relating to the absence. 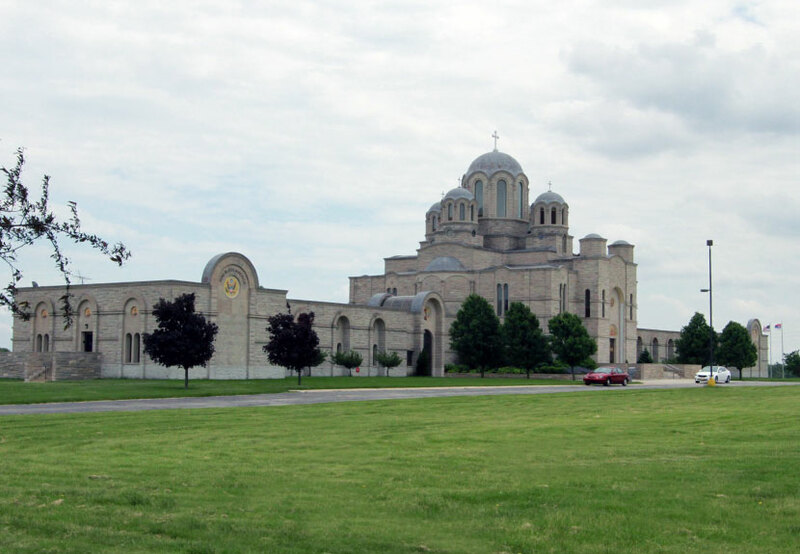 Father Marko Matic has created a form letter that may be downloaded, printed and used as a request for an excused absence from school to participate in this Serbian Orthodox religious holiday. This form letter is provided in the hope that it will enable more families to attend with their children on this special day. 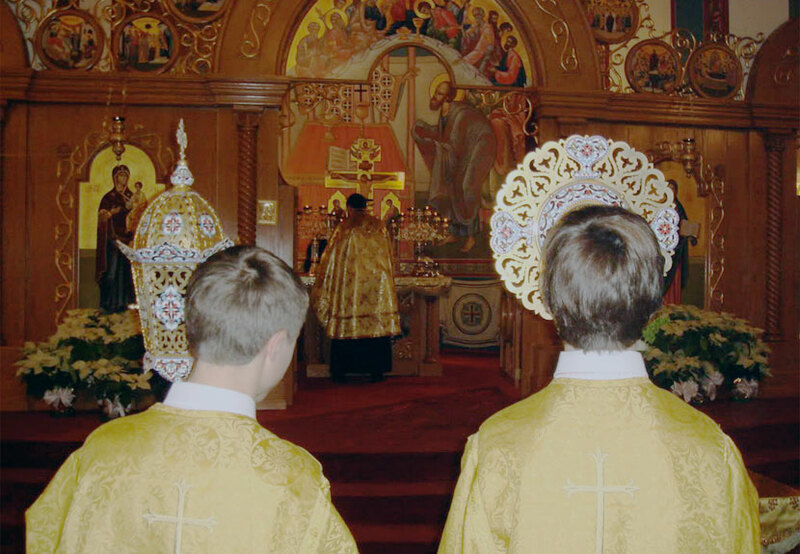 We look forward to seeing you at the Christmas Eve celebrations Wednesday, January 6 and Christmas Day Thursday, January 7 at St. Sava Church in Merrillville, Indiana. Download the form letter requesting permission for excused absence to celebrate Christmas January 7, 2016.